Decaffeinated coffee has long been the outcast in the coffee world- especially among coffee connoisseurs, roasting snobs, and caffeine junkies. The reputation of decaf coffee runs from mediocre to downright dangerous, depending on who you ask. Some people hate the taste, some people are worried about chemicals or carcinogens in their coffee, and “Death-Before-Decaf” tattoo-sporting baristas have long made coffee shop customers afraid to order the decaffeinated bean. But the dark ages are over! 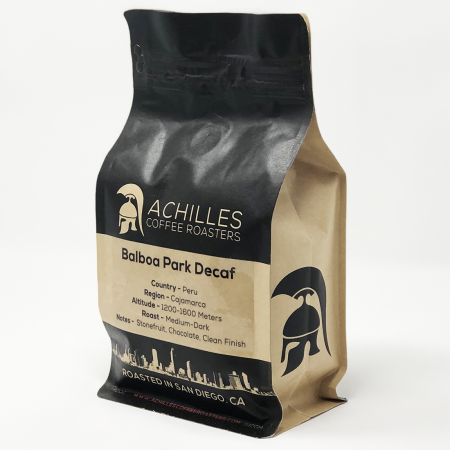 Decaffeinated coffee no longer has to be the pariah among coffee beans that it once was. The process of decaffeination has been greatly improved with technological advancements and innovations in the last few decades, making it a far healthier option than it once was and improving the taste now as well. Plus, the proliferation of Third Wave coffee roasters- roasters who really care about the quality of the bean, and have lots of experience roasting different specialty beans- is making it more and more likely that you can find a decaf bean that has been roasted well (roasting a decaffeinated coffee bean is a notoriously tricky thing). When decaf coffee originated, turning the idea of making a cup of coffee into a cup of decaf coffee has been made turned into a reality by using chemical solvents. Coffee was soaked with different chemical compounds that extract the caffeine and created decaf. 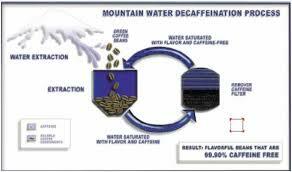 However, it is that very process that gave decaf the poor popular standing that it has today. Using chemicals, especially in the early days of decaffeination, led to coffee that tasted subpar. Additionally, the earliest decaf processes employed chemicals like benzene and chloroform as solvents- things that are toxic or known to be carcinogens. As a result, decaf coffee’s standing in the world was not a good one. Today, however, everything is different. Chemical processing is still used today, but it’s no longer the health hazard that it once was. And coffee science has progressed to using other methods to decaffeinate coffee as well- specifically, the water processing method has gained a lot of momentum. There are two very popular ways to water process your coffee to decaffeinate it- the Swiss Water Decaf Coffee Process (so called because it is a trademark of a company- not because it is made with Swiss water especially) and the Mountain Water Process (also trademarked). The Swiss Water Process uses a liquid called Green Coffee Extract or GCE– that is created by removing the caffeine from a batch of green beans, and then discarding those beans. That GCE is then passed through specialized charcoal carbon filters- which are shaped to only filter caffeine molecules out- and reintroduced to a batch of green beans. 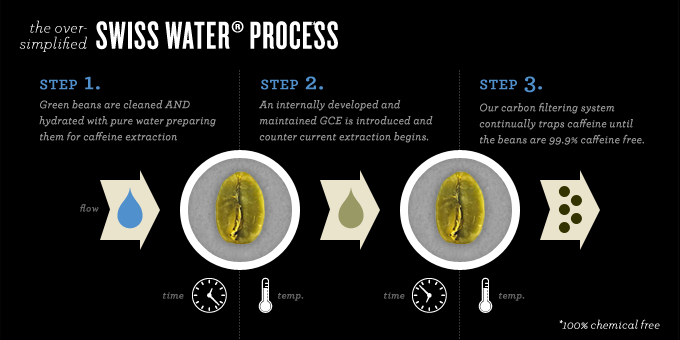 The GCE helps to maintain the flavor of the coffee throughout the decaffeination process. 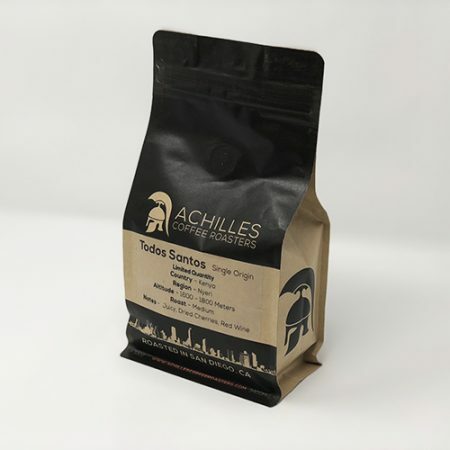 That batch of beans is then subjected to the same process, but since the GCE is saturated with oil and flavor (but no caffeine), it means that the decaf coffee will maintain a richness of taste. The Swiss Water Process and Mountain Water Process each claim to remove 99.9% of caffeine from their batches. Today, the Swiss Water Processing plant resides in Canada, and you can likely find a local retailer or coffee shop that employs their method of decaffeination with their own beans. The Mountain Water Process is located in Mexico. Supposedly, researchers are working on a decaf coffee plant- where the decaf beans will actually grow on their own. 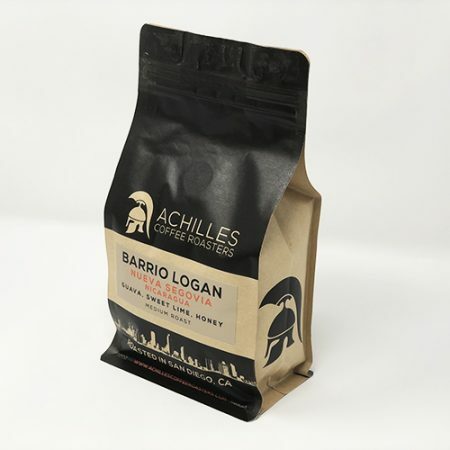 It may be several years away still, but it will surely be a game-changer in the coffee world.